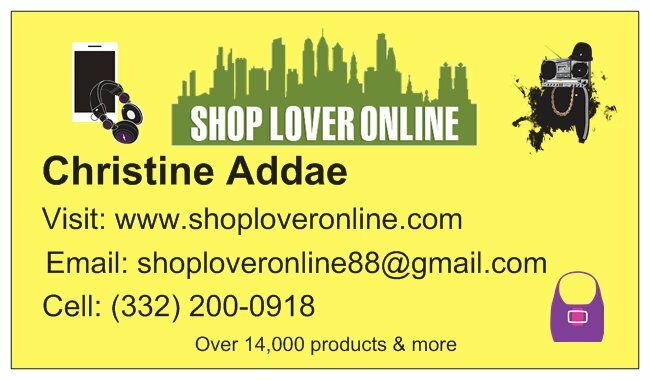 If you have ever found yourself looking for gifts at the last moment and not knowing where to go and what to buy, you need to bookmark Shop Lover Online. 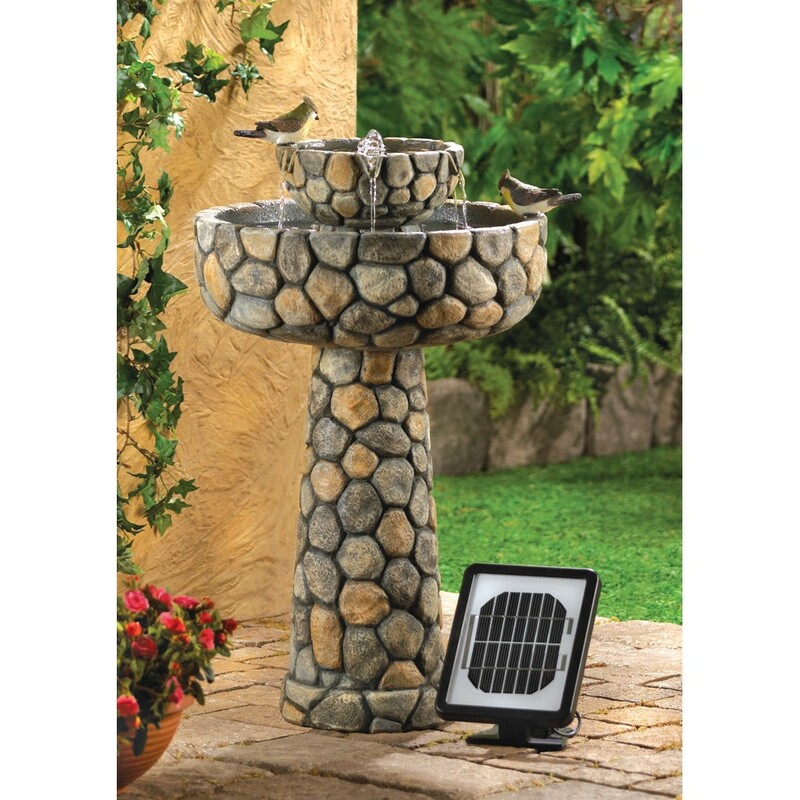 They have selected the best products from all over the web. Shop now from their extensive inventory of over 14000 in stock items! With product lines ranging from electronics, toys, gifts, novelties, jewelry, and so much more, you will definitely find exactly what you are looking for each and every time you visit them! Win a Pair of Customized Shoes by Smythe & Digby! Honey Badgers - Be Fearless! Get Silky Feet in 1 Week with Foot Chemistry! Treat Your Feet with Bamboo Socks! Giving Away 2 Customized Pillows by Crafty Pics! If You Are an Entrepreneur, Dress Like One!